Bigfoot Detailing Centre Qatar is Now open!!! Bigfoot Detailing Centre would like to thank you all for your love and support in launching their Middle East HQ in Qatar. You’ve all helped make their launch successful and definitely memorable. Make sure you stay tuned for their upcoming live activations, and to stay updated with what’s happening in their world of vehicle detailing. And don’t forget, if you’re at Gulf Mall Qatar – stop by and say hello! 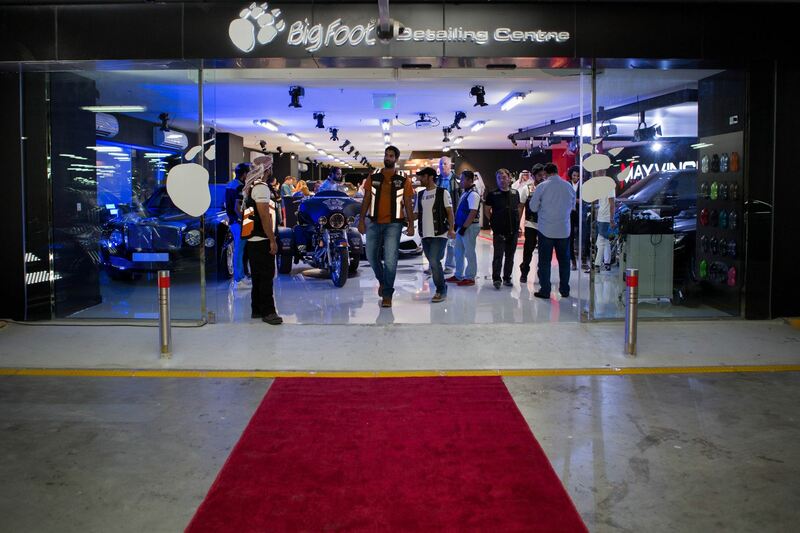 Bigfoot Detailing Centre launching their Middle East HQ in Qatar.